We're beyond excited to bring you brand new (well, sort of...you've never heard it before!) music from Promise of Redemption! Before & After (Demos and B-Sides) is out now in digital stores everywhere. 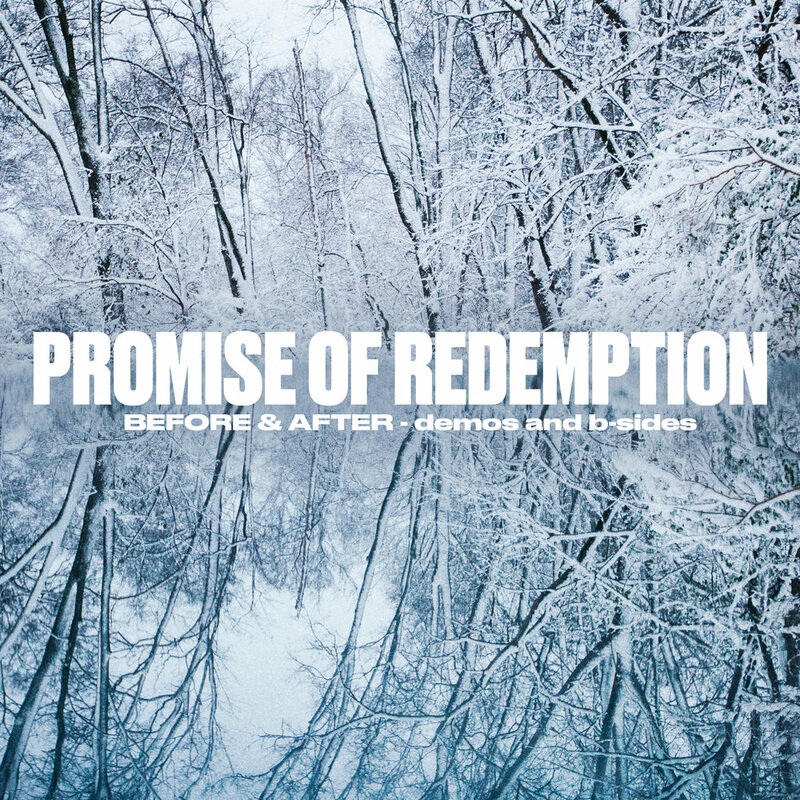 You may or may not have heard that Promise of Redemption's sophomore album When The Flowers Bloom... (I Surrender Records, 2007) turned ten years old this year. Before & After (Demos and B-Sides) is six songs from during and after the same era. 'Before and After (Demos and B-Sides)' came together as a celebration of the 10 year anniversary of WTFB. We took some B-sides from 'When The Flowers Bloom...' as well as some newer reworked demos from over the years. The six songs on 'Before and After' are ones that I think any fan of the album WTFB will love and even fans who have never heard of POR will love. They are six songs that were songs written for a purpose just like the album we are celebrating. I am excited to share these songs with the world in celebration of an album that really let me explore my love of playing music and creativity.